Katarzyna Zowada was a beautiful student in Poland during the late 1990s. Then, she went missing in 1999—with almost no recognition from the police as being gone at all. Sometime around January, a sailor who was floating on a tugboat noticed something strange floating on the sea. It was a long, foul-smelling thing that was pale and spotted. He got a closer look, and then saw Zowada’s ear. Unlike every other “discovered body” story you’ll hear, the poor sailor who discovered Zowada didn’t discover her body. Rather, he just found her skin. In other words, Katarzyna Zowada was skinned alive. When authorities took a look at the poor girl’s remains, they had discovered something even more disturbing. They realized her skin was prepared in a way to be worn as a suit, much like what Leatherface did in The Texas Chainsaw Massacre. 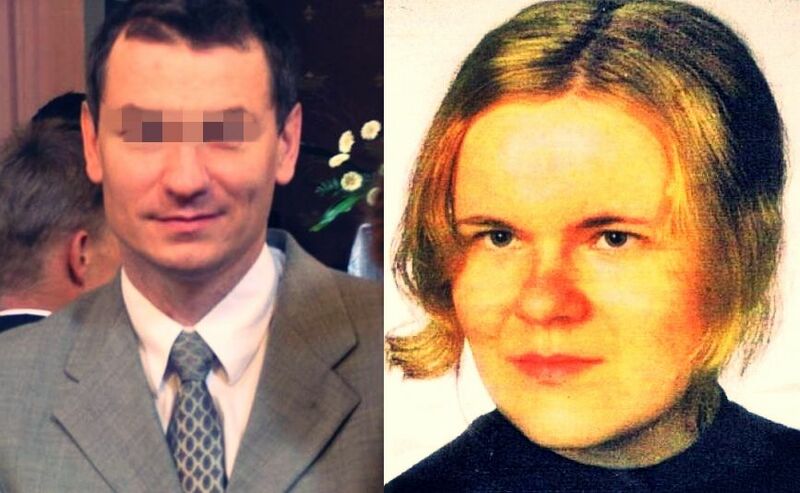 To date, it’s considered one of the most disturbing murders in Polish history. Somehow, the murder’s tale never reached America’s newspapers, despite how insanely gory it was.